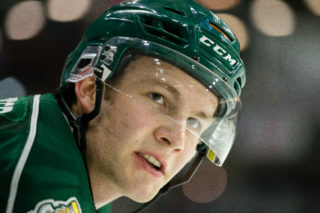 EVERETT, Wash. –The Everett Silvertips, two-time Western Conference champions and six time U.S. Division champions of the Western Hockey League, are scheduled to host the 2018 Silvertips Street Hockey Tournament presented by Wolfe Plumbing & Wolfe Fire Protection at Angel of the Winds Arena on July 14 in downtown Everett. The Saturday tournament, with a starting time of 10 a.m., brings the game to the masses, regardless of age and skill level. The day-long tournament, played on foot, will be hosted at Angel of the Winds Arena. Competition will take place within the current main rink dimensions. 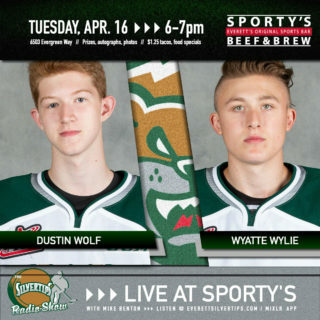 The event includes food, games, music, and additional activities with scheduled appearances (subject to change) from Silvertips players Dustin Wolf, Wyatte Wylie, and Luke Ormsby. Concessions will be available at section 111 off the main concourse. Street parking for free around Angel of the Winds Arena is available for spectators and participants, and all participants and spectators are asked to enter via the arena’s loading dock off Broadway. 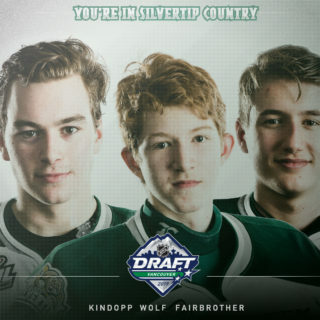 Each team will be comprised of five to eight players participating in “four-on-four” game play with four players & one goalie on the court at a time (adult recreational division will use “shooter tutors” instead of goalies). 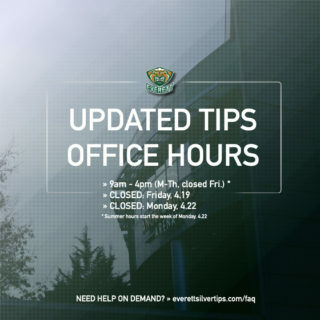 The Silvertips will provide nets, boards, and officials. Registered teams must provide their own sticks, helmets (required for 16 & under) and USA Hockey approved goalie equipment. Athletic “court style” shoes, shin guards and gloves are strongly recommended. The competition will feature a round robin-style schedule, culminating in a single elimination playoff. Teams will be placed in the following age groups: 14U, Recreational Adult, and Competitive Adult. To ensure balanced competition and effective scheduling, a cap may be installed on the number of teams in each age group. 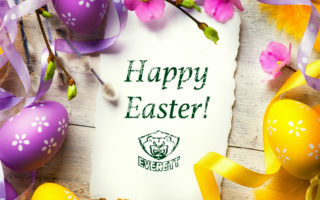 More information is available at www.everettsilvertips.com/streethockey.